The Koronios is fabulous filled with trailing ivy and summer bulbs. 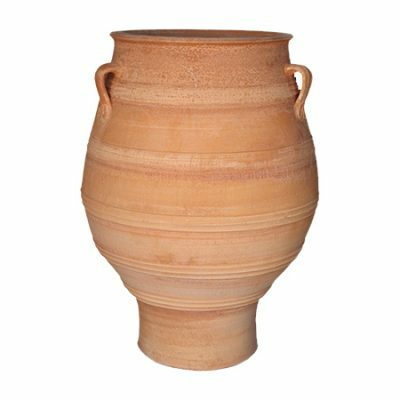 Hand made in Crete using styles and techniques dating back to 4000 years. All measurements are approximate as hand made pieces may vary slightly. 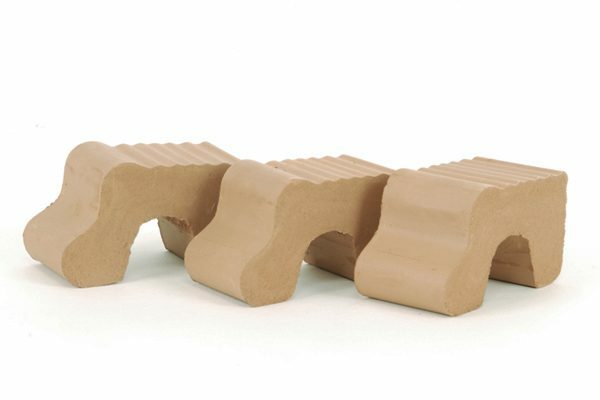 We recommend you have Feet for all your pots to stand on, in order for any water to drain away. 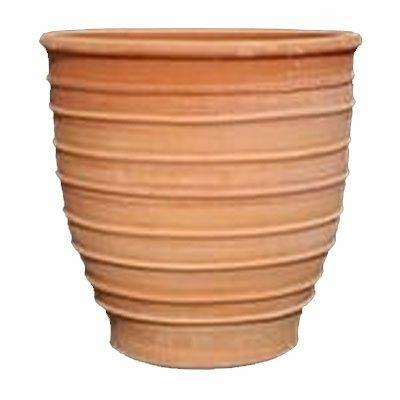 This will also make your pot eligible to be registered so you gain a 50 year frost proof guarantee. 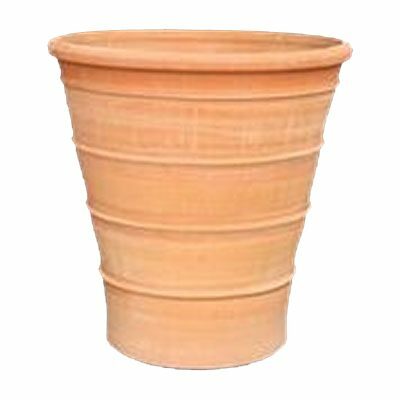 Terracotta feet come as a set of 4 and are a necessity for you pots in order to keep good drainage and prevent frost damage. 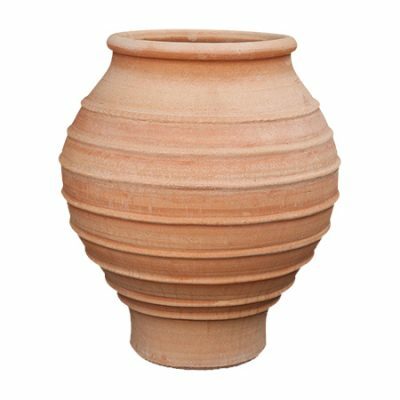 By having our terracotta feet this enable you to register your pot to receive a 50 year frost proof guarantee.